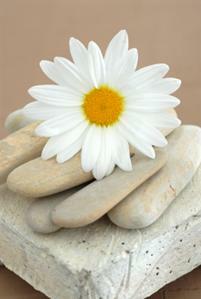 Energy Therapy is a dynamic healing modality, which represents the unification of body, mind and spirit. It is based on the principle that everything in the Universe – from the trees to the clouds, from the stars to the earth, from inanimate objects to human beings and animals – is composed of energy that vibrates at different frequencies. The lower range of vibrational frequencies manifests as physical matter, including our bodies. Vibrating at higher frequencies are our subtle energy fields, including our energy pathways (meridians), energy centers (chakras), thoughts, feelings and beliefs. We attract experiences (people, things, events) with a frequency that matches ours, to which we are energetically aligned. This is the Law of Attraction. Most of us aren’t consciously aware of the thoughts, feelings and beliefs that are creating our circumstances. When we create our lives unconsciously, without awareness, we often experience struggle, pain, fear, anxiety, frustration, and dissatisfaction with our lives. When we begin to create consciously, with intention, our lives change. By shifting our awareness and our vibration, we become energetically aligned with, and therefore attract, a life filled with joy, peace and synchronicity, a life that brings us pleasure. With cutting-edge Energy Therapy techniques, we can change the frequency of our subtle energy fields (chakras and meridians), which in turn affects the frequencies of our other energy patterns (thoughts, feelings, beliefs). Therefore, clearing the vibrational pattern of our chakras, for example, can change our thoughts and feelings about a given issue and affect the experiences we attract into our lives. It is a gentle, non-invasive healing modality, which honors the individual. It quickly and painlessly releases blocks being held in the energy system, which have been causing emotional distress and preventing you from realizing your desires. 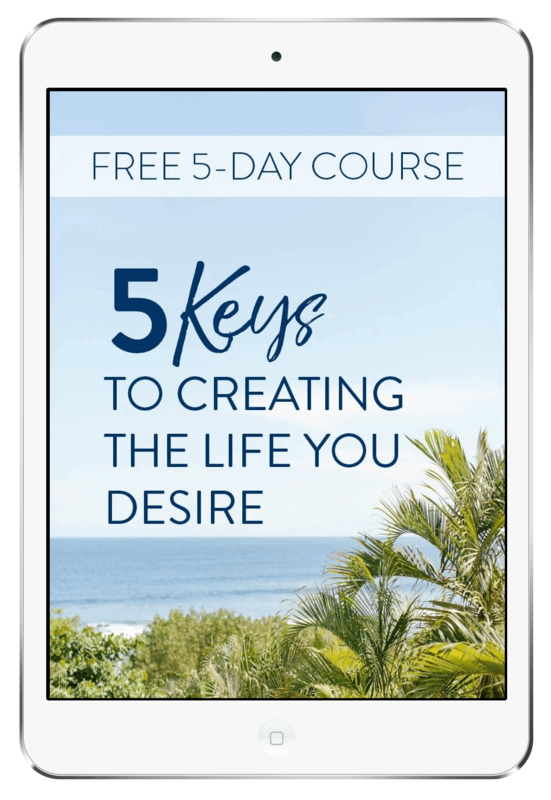 It aligns your energy with empowering, life-affirming choices and actions, so you can attract what you DO want in your life. It shifts your energy so it is no longer aligned with limiting, life-depleting thoughts, feelings and beliefs, allowing you to let go of what you DON’T want and what is no longer serving you. When we experience emotional pain or distress, we can recognize this as a signal that there is an issue that needs to be dealt with, and use it as an opportunity to become aware, change our intention, and consciously shift our vibrational frequency. By learning to keep our vibrational frequency high, we attract to us positive and empowering people and experiences. Cutting-edge Energy Therapy techniques, such as CLEAR™ and Life Energy Repatterning™ are extremely effective at releasing limiting and negative patterns from our energy system, and shifting the vibrational frequency so we attract the experiences we want in our lives.